Check out some of our recent projects! While by no means a comprehensive list of everything we have created, these are some of our coolest projects we have! An excellent website designed to teach everyone money management techniques and skills to live a financially health life. 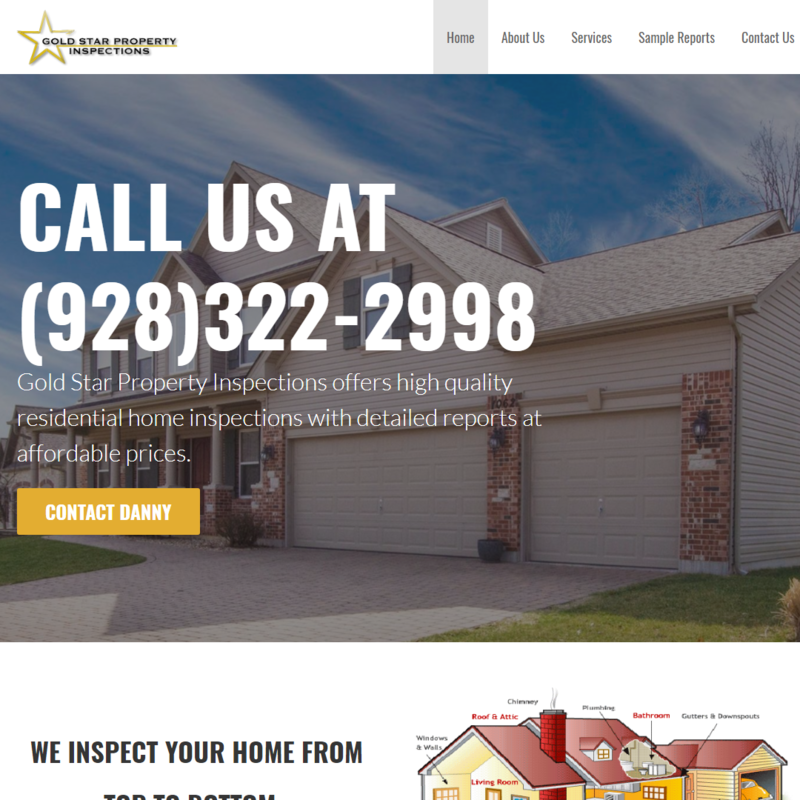 A business website for a local Property Inspection Company for Eastern Arizona, and Western New mexico. An educational website built to teach people all about reading, writing, and studying the many sounds of the English language. 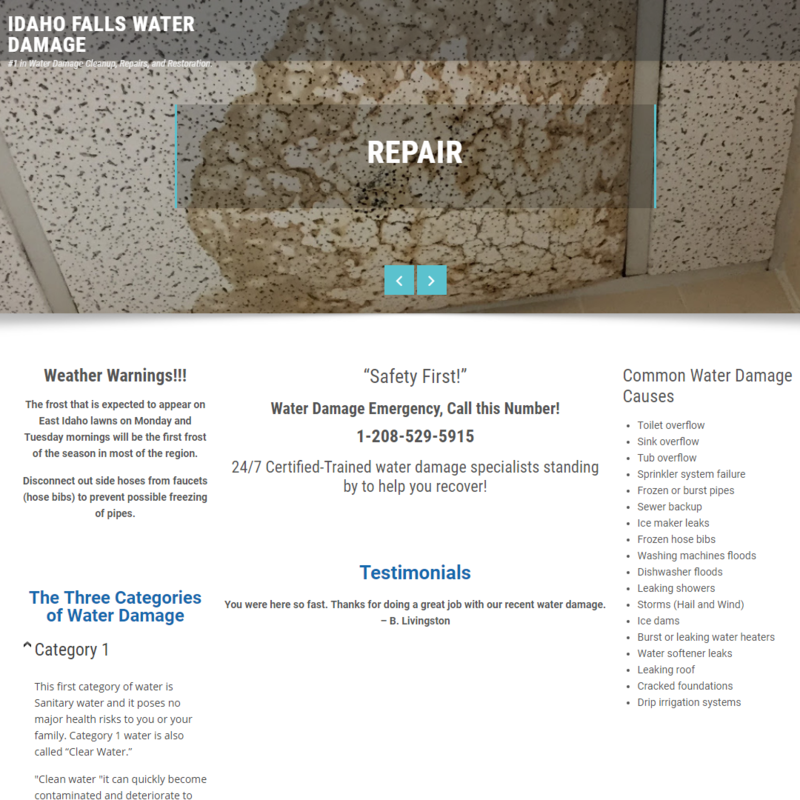 A water damage repair and restoration company centered in Idaho Falls. A perfect example of a locally owned business.